It seems like a while since Joss Christensen parted company with Fischer and the speculation started about where one of the nicest and most passionate skiers would end up (also he won the Olympics so he's kind of a big deal). After months of sightings of Joss riding different brands' skis and multiple forum threads from those claiming to have found out the inside scoop, we're delighted to confirm that Joss has signed a deal with K2 Skis. We're stoked to see what comes from the new partnership and that the recent signs are pointing to a long and successful future for K2. K2 Skis is thrilled to welcome Olympic Gold Medalist Joss Christensen to its roster of professional athletes. By adding Christensen to the Factory Team, K2 continues to show its dedication to the freestyle market while further solidifying one of the best and longest standing pro teams in skiing.“K2 has supported some of the best and most passionate skiers since the beginning of freeskiing, and continues to move the sport in the right direction. I have a lot of respect for everything K2 has done for the sport! I’m really looking forward to building a relationship with K2 over the coming years,” said Joss Christensen. At 24 years old, Christensen was raised in Park City, UT, where he learned to ski at the age of three and eventually got into slopestyle and halfpipe skiing. 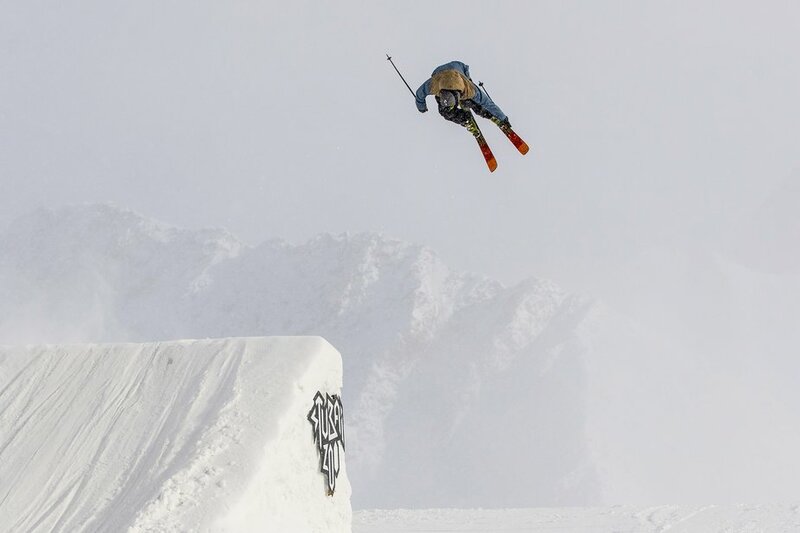 After earning the first-ever gold medal in men’s slopestyle at the 2014 Sochi Olympics, Christensen went on to win the Slopestyle gold and silver at numerous X Games and U.S. Grand Prix events. In 2016, Christensen was 3rd in AFP World Slopestyle rankings, and he is also cofounder of SLVSH, the site of global freeski matchups and extensive video galleries that has a large core skier following. 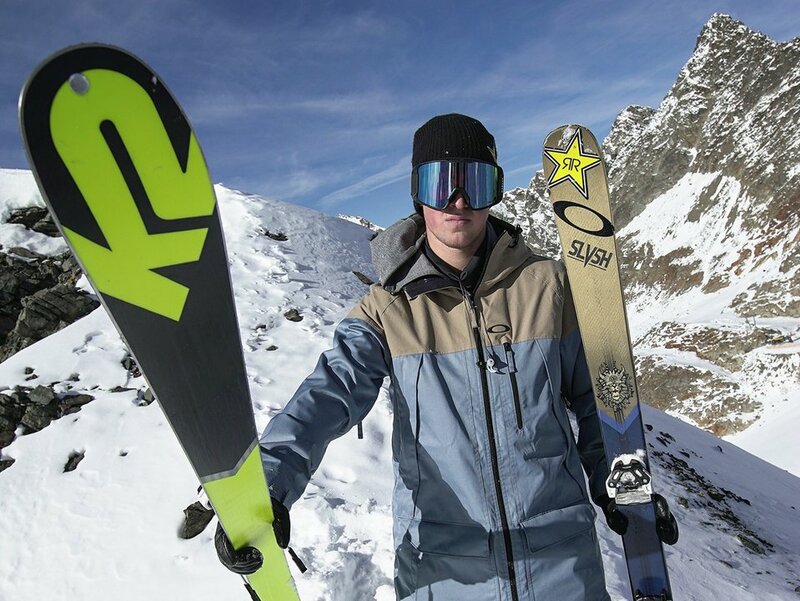 "We welcome Joss to the K2 family because not only is he one of the top freestyle skiers in the world, but his personality, style and direction of skiing is directly aligned with our values here at K2,” said Kjell Ellefson, K2 Skis Global Team Manager. “Our goal is to inspire others to enjoy skiing and the outdoors, and Joss undoubtedly does that.” Christensen will now be part of the trusted team of athletes who help develop K2’s revolutionary new products. His expertise will add to the direct input that goes into each and every one of K2’s ski models.